This thing seems to be hit or miss. 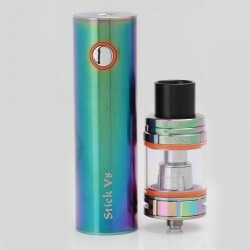 When I first saw this I was happy to see a great starter kit that I know from experience will actually help someone quit smoking as the Tfv8 tank was what did it for me almost a year ago. Also the mod is great for a beginner. The problem seems to be QC here. 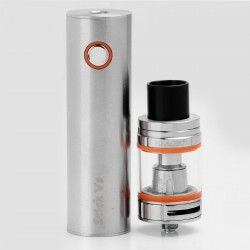 I immediately started seeing a lot of complaints about this thing dying etc… Idk I am learning QC is not a high priority in Shenzan as it’s not just Smok. Also it could be that tens of thousands were sold and only the negative experiences reported Idk. I would probably still suggest this to someone but with a proper disclaimer.